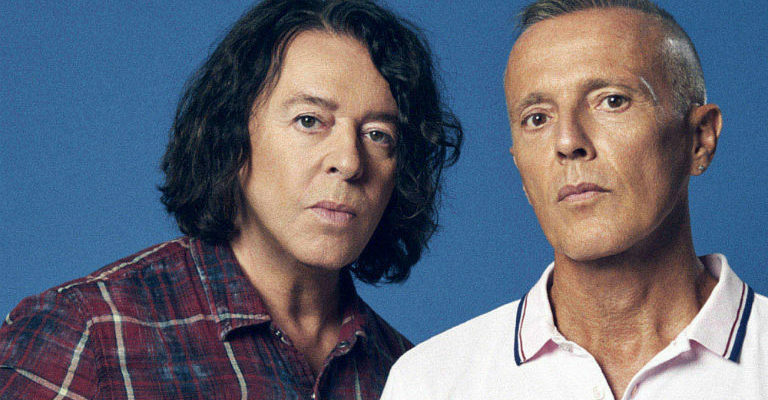 Tears For Fears will perform in Durham this summer! 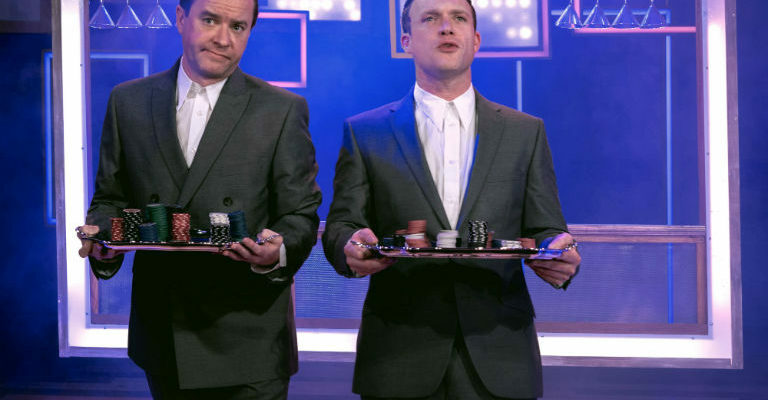 The iconic duo have announced a very special concert at Emirates Riverside, home of Durham County Cricket Club, on Saturday 27 July 2019, bringing their extensive catalogue of hits to Durham in what promises to be an incredible evening of music. ABC will perform as very special guests at Tears for Fears’ Durham concert this summer. The legendary pop bandled by charismatic singer Martin Fry will be bringing their most popular hits to the stage ahead of Tears for Fears who are delighted to perform their extensive catalogue of hits to their fans. This is a night not to be missed!